The Black Hawk chopper banked a hard turn, rotors thumping, providing a bird’s eye view of the burning landscape. Commander Peterson couldn’t help wondering what people around the world thought of this apocalypse. Maybe they accepted it as a biological infection. Maybe some believed a curse had descended upon the world, that this was the end of days. Maybe some already realized the inevitable, horrible truth: only the strongest would survive. Within forty eight hours, it had become a global pandemic. There was no explanation. 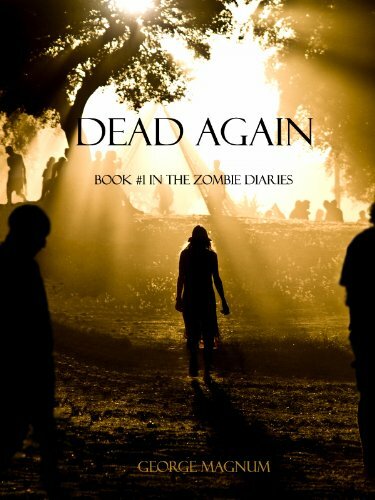 The dead were rising, returning to life, and devouring the living. Commander Peterson, leader of the most elite fighting unit in the U.S. armed forces, was assigned one, last final mission. In his worst nightmares he never could have imagined this apocalypse, or that he and his team were to become the one last hope that still remained….